The Pacha Chair was designed by the French designer Pierre Paulin in 195 7. . Paulin designed the armchair in the course of the changing design style, replacing the austerity of post-war design with a new, dynamic approach. 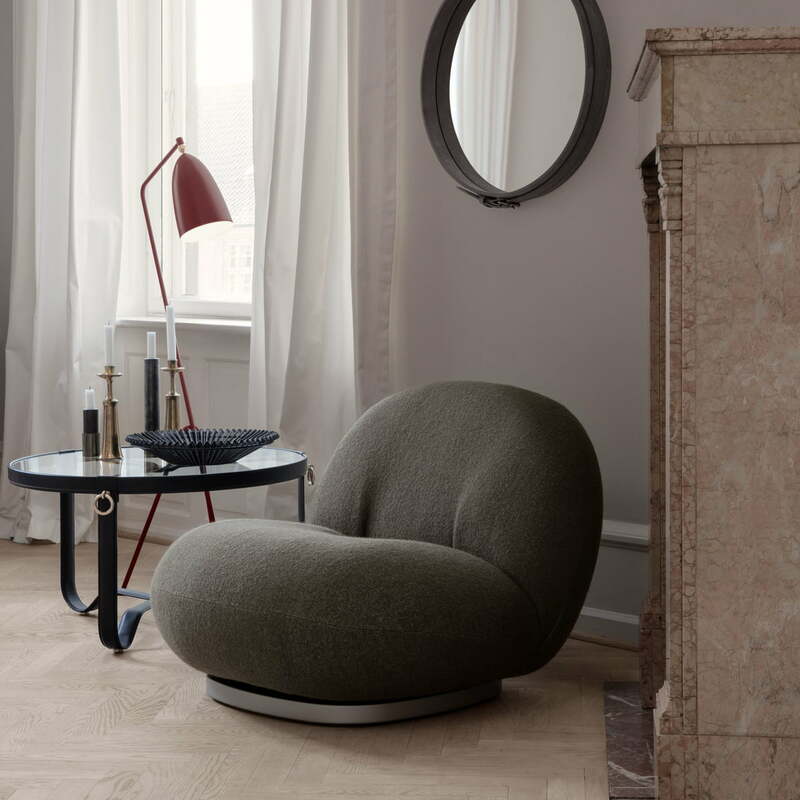 Gubi is bringing the Pacha Chair into his home today. The designer succeeded in giving the rounded forms of the Pacha Chair a real elegance by finding the perfect proportions. Furthermore, the cushions are enthroned on a flat pedestal and therefore do not need legs, which gives the armchair an extravagant lounge character. 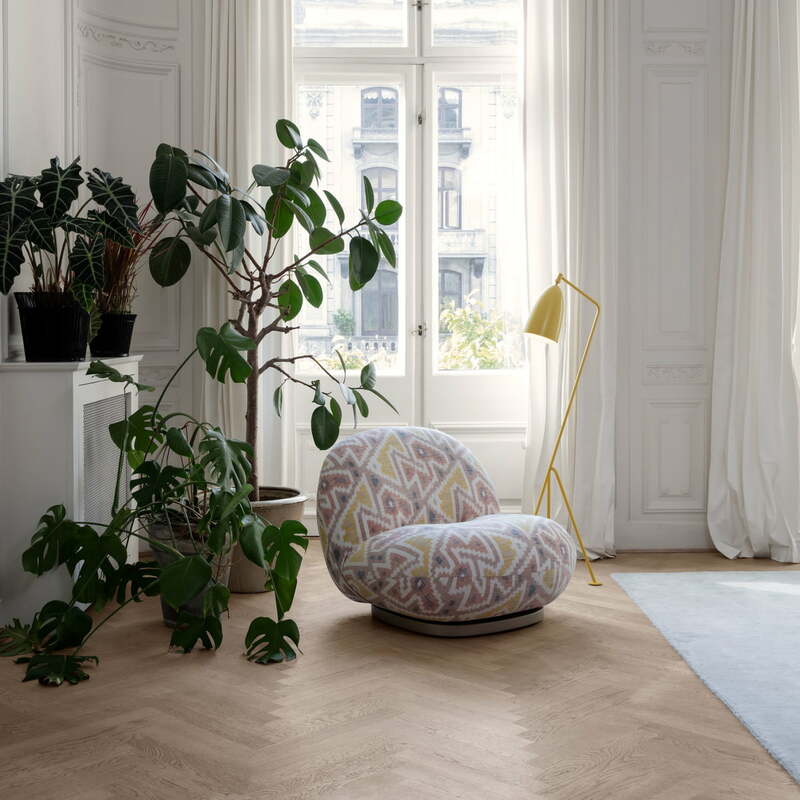 With its voluminous curves and organic shape, the Pache Chair offers maximum comfort and brings cosiness to any ambience. Its characteristic shape can be integrated into an already existing seating corner or can be used individually as an eye-catcher in the room. Pacha Lounge Chair by Gubi in single view. 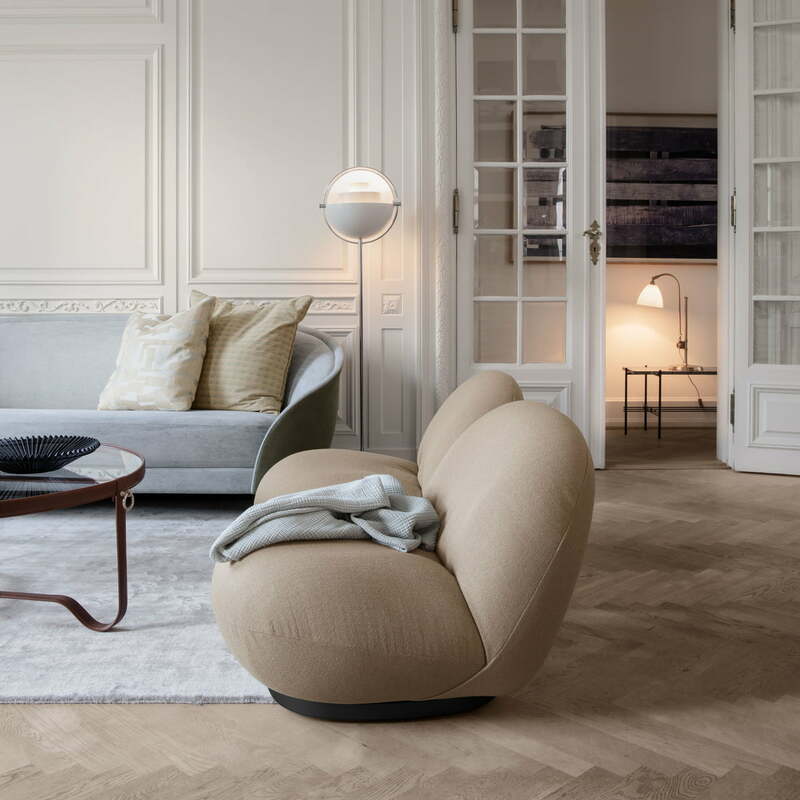 Pierre Paulin designed the armchair in the course of the changing design style, replacing the severity of post-war design with a new, dynamic approach. Pacha Lounge Chair by Gubi in single view. The designer Pierre Paulin succeeded in giving the rounded forms of the Pacha Chair a real elegance by finding the perfect proportions. 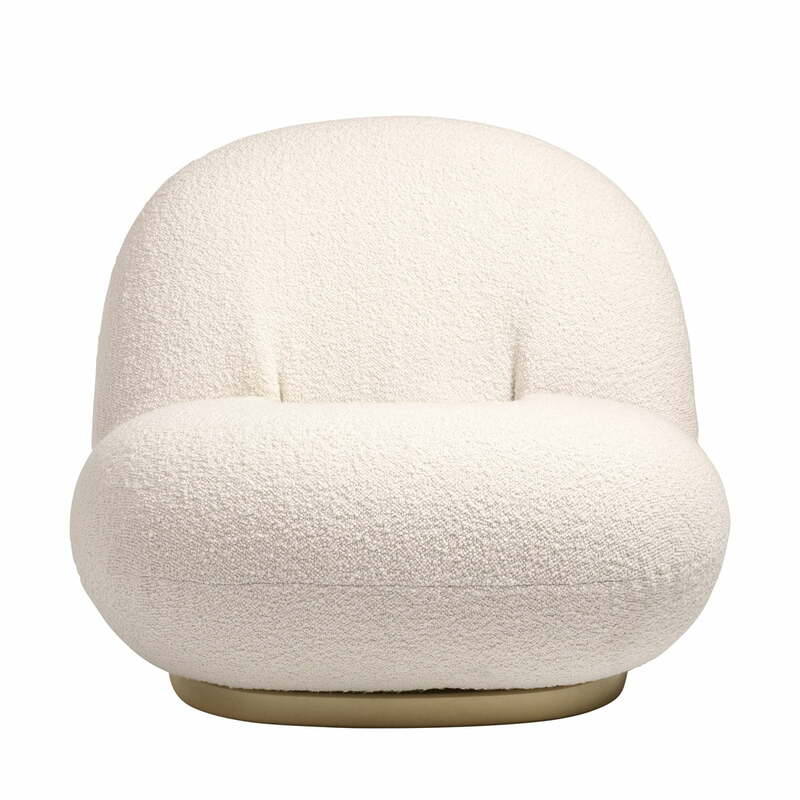 Pacha Lounge Chair by Gubi in ivory in front view. Pacha Lounge Chair by Gubi in single view. The Pacha Lounge Chair is characterised by its almost organic forms, which make the armchair a special piece of furniture. 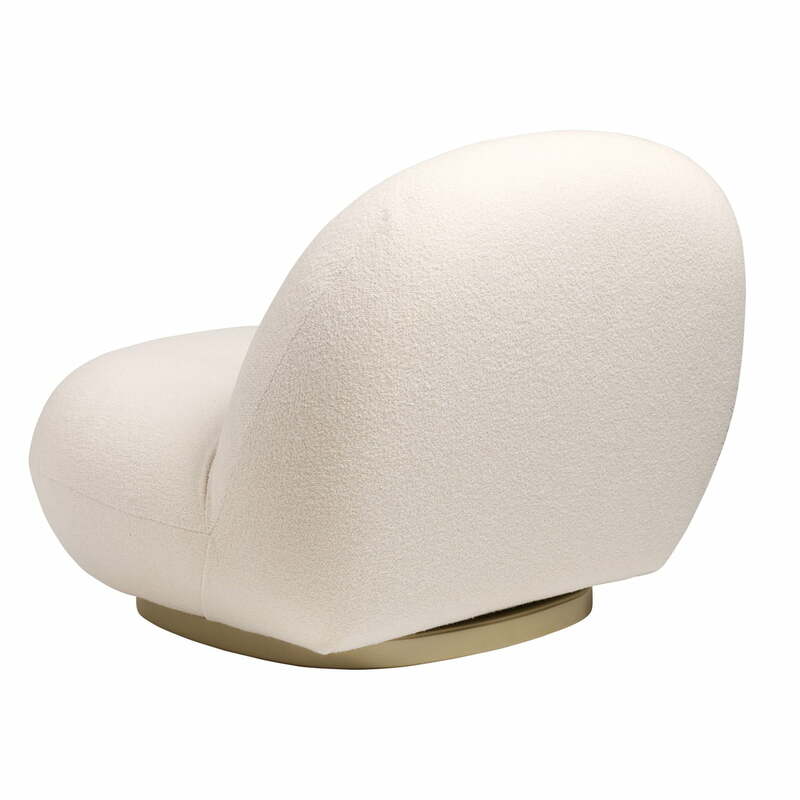 Pacha Lounge Chair by Gubi in the ambience view. Its characteristic shape can be integrated into an already existing seating corner or can be used individually as an eye-catcher in the room. Pacha Lounge Chair in the ambience view. The armchair can be excellently combined with other upholstered furniture and impresses with its voluminous curves. Pacha Lounge Chair in the ambience view. 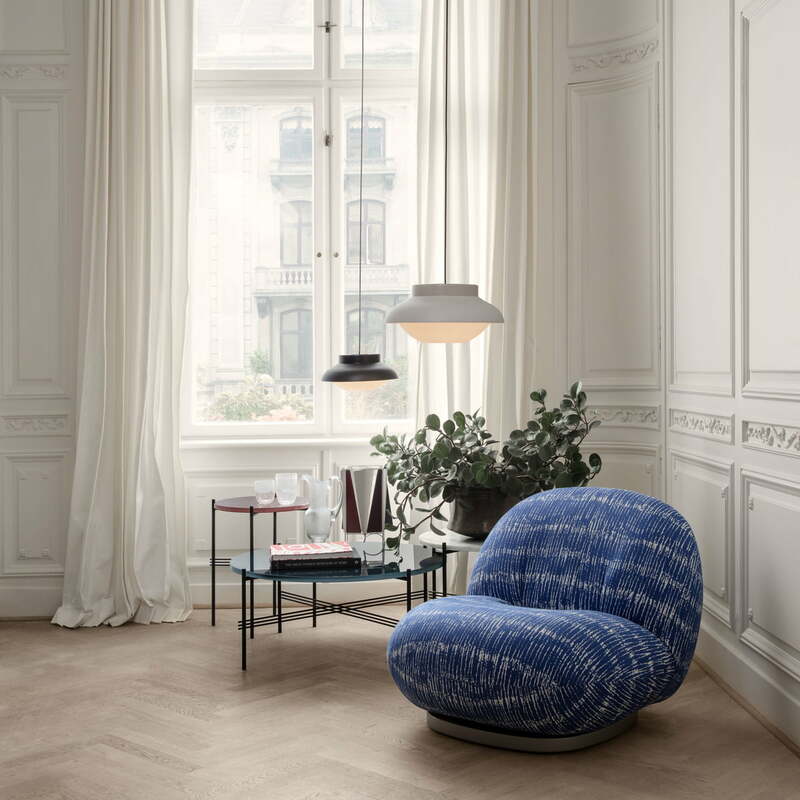 The armchair can be arranged perfectly with the Grasshoppa lamp in a cosy reading corner. Perfect for relaxing.